BkMk Press of the University of Missouri-Kans, 9781886157507, 146pp. Fiction. "Lombardo gets everything right, from a sensitive boy's struggle to say and do the right thing in delicate situations to Chicago's impossible weather, as he celebrates the marvels of boyhood and everyday life"--Booklist. 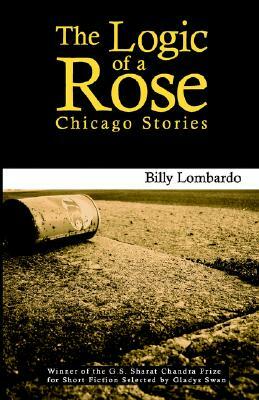 "THE LOGIC OF A ROSE is as rich and vital as Bridgeport, the blue-collar Chicago neighborhood in which these stories are set"--Stuart Dybek.